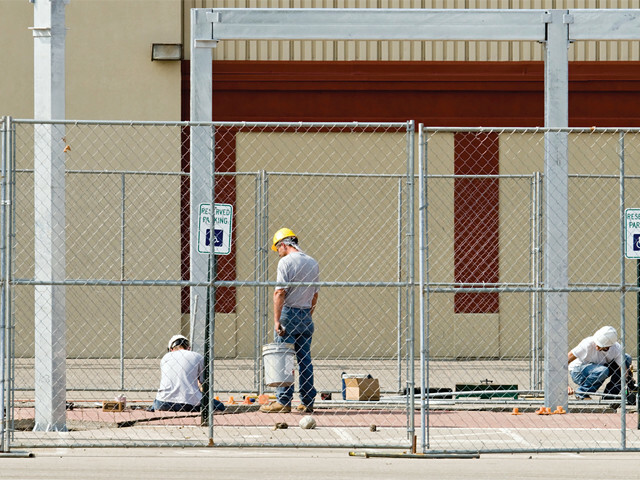 At Southway Fence Company, we provide and install commercial and industrial temporary fence options for special events, construction projects and places that simply need access control. Whether your fence will require durable stands or posts driven into the ground, we can provide temporary fencing for almost any application requirement. We understand the occasional and urgent need for temporary fencing. With our large inventory of commercial and industrial temporary fence options, our skilled personnel are able to accommodate customers on short notice. Let us show you the advantage of working with a local fence company for your fence project over the national stores. Contact Southway Fence Company to work with one of our experienced representatives for a competitive price on your commercial or industrial temporary fence project or call us today at 330-477-5251.